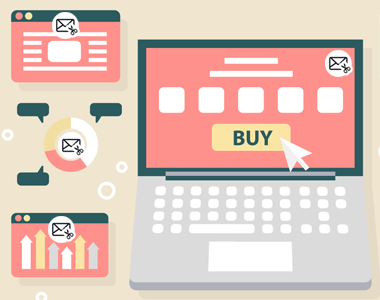 Snip anything from the web with one click! Everything is neatly saved in a label in your Gmail. Gmail Web Clipper is fully integrated with your Gmail. 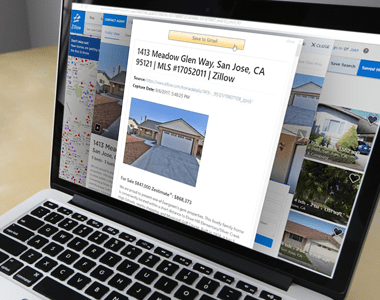 Easily save articles, text snippets, or images from the web with one click. Everything you save will be neatly organized in a label in your Gmail account. Quickly save full articles, snippets, or any image you see online. No need for a third-party note-taking application. 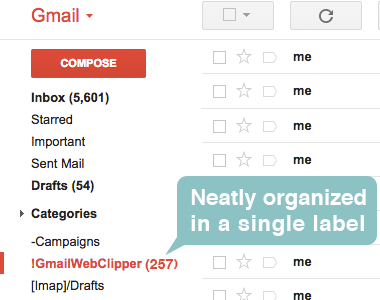 Anything you save is neatly organized in a single label in your Gmail. Gmail Web Clipper has almost universal 5-Star ratings from users who’ve downloaded it in Chrome. 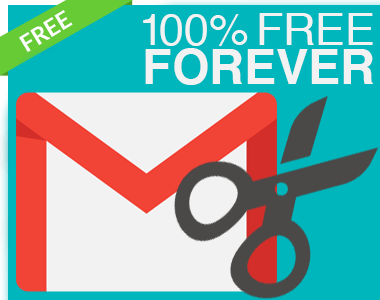 You can easily install Gmail Web Clipper in seconds from the Chrome Web Store. 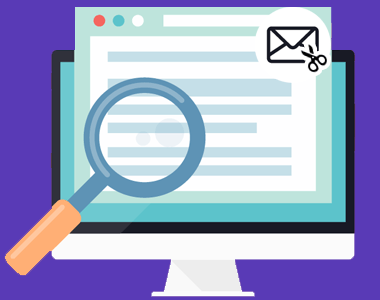 Once installed, the tool will be seamlessly embedded into your Gmail or G Suite email account. Gmail Web Clipper is free for anyone with Gmail or a business email hosted by G Suite. For a few dollars a month, you can unlock premium features (including email and phone support). How Are People Like Me Using Gmail Web Clipper by cloudHQ? Researching a big project for work or school? Save all your important notes and resources directly to your Gmail account with one click. Then use a simple Gmail label to organize everything for your project in one place. 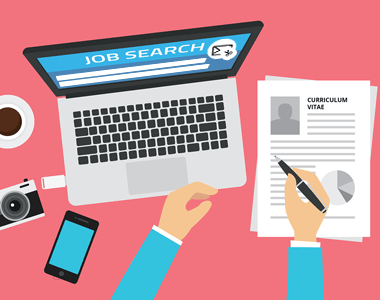 Save all your research about different companies as you hunt for a next job opportunity. Land a big interview? Research and save background info about the people with whom you’ll be interviewing—all with a single click. In the market for a new car? Or a big new software product for your business (CRM, HR, accounting system, etc.). Compile information about all your options and save everything to your Gmail account—quickly and easily with Gmail Web Clipper by cloudHQ.